We are proud to announce that Cloud9 Real Time has won the CPA Practice Advisor Readers’ Choice Awards again! Previously, Cloud9 has been the proud recipient of various awards, including: The Sleeter Group Awesome Application in 2013, Inc. 5000’s America’s Fastest-Growing Private Companies, #56 in Top 100 IT Services Companies, #94 in Top 100 California Companies, #9 in San Diego Metro Area, and K2 Enterprises Professional Educational & Consulting Award. 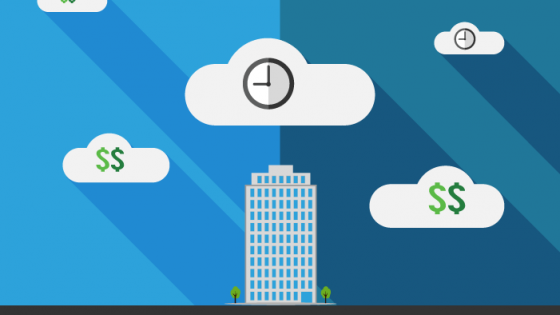 Cloud9 Real Time is a cloud technology and software solutions company serving businesses across the world by providing them with cloud-hosting options. Located in San Diego, California, Cloud9 offers QuickBooks® Hosting as well as 750+ applications hosting. 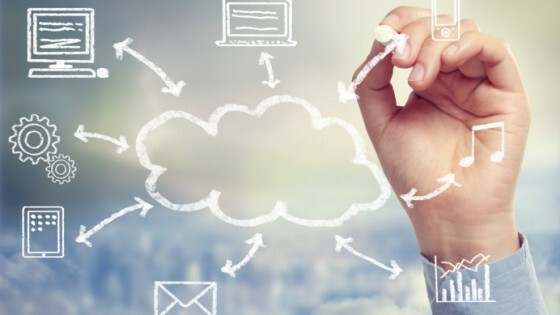 As technology develops and the Cloud continues to become an integral platform for business operations, Cloud9 can help businesses stay ahead of the curve. 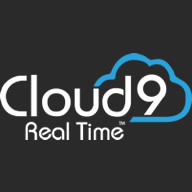 For more information about cloud services offered by Cloud9 Real Time, visit www.cloud9realtime.com.